Free Shipping Included! 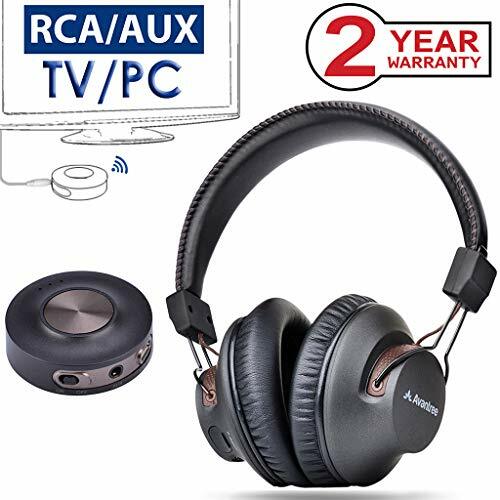 Avantree HT3189 Wireless Headphones for TV Watching, PC Game with Bluetooth Transmitter, Plug & Play, No Delay, 100FT LONG RANGE, 40 Hours Battery, Support RCA, 3.5mm AUX (NO OPTICAL) PC USB Audio by Avantree at AABX. MPN: BTHT-3189-BLK. Hurry! Limited time offer. Offer valid only while supplies last.